With some of the most tropical fishing grounds in the world, it isn’t a surprise that the food in the Bahamas is as close to perfection as it comes. 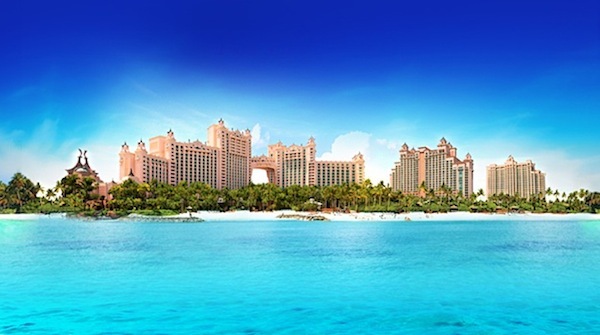 Broker Alice has just returned from a trip to the Bahamas and is here to give you her top 6 restaurant recommendations! Positioned within tropical gardens with a view of the beautiful marina at Treasure Cay. Ideal location for a pre-dinner cocktail followed by internationally inspired dishes prepared by a Bahamian chef! Located on the edge of a farm, accessible via boat only this is a great place to spend a few nights. Go on a nature trail before heading to Cracker P’s for a Kalik or a rum cocktail. Every 6/8 weeks there’s an unmissable full moon party. 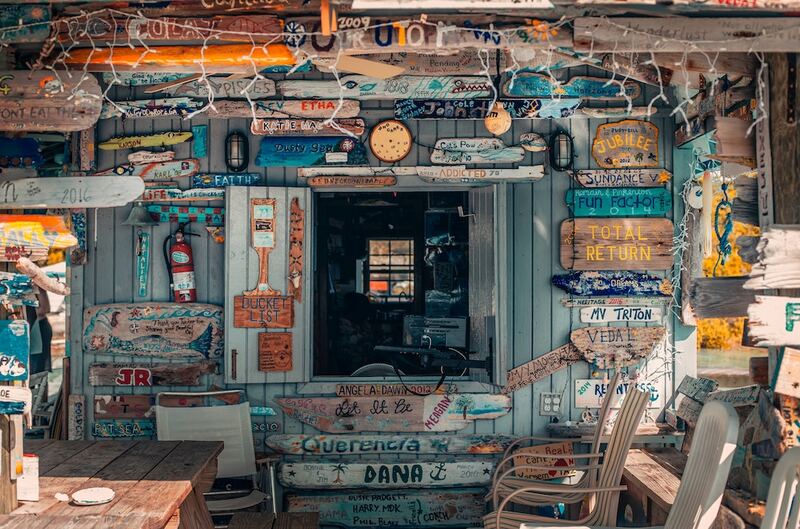 Anchor your boat amongst the nurse sharks and visit the yacht club for a mahi mahi fish sandwich before spending the afternoon swimming with the pigs at pig beach. 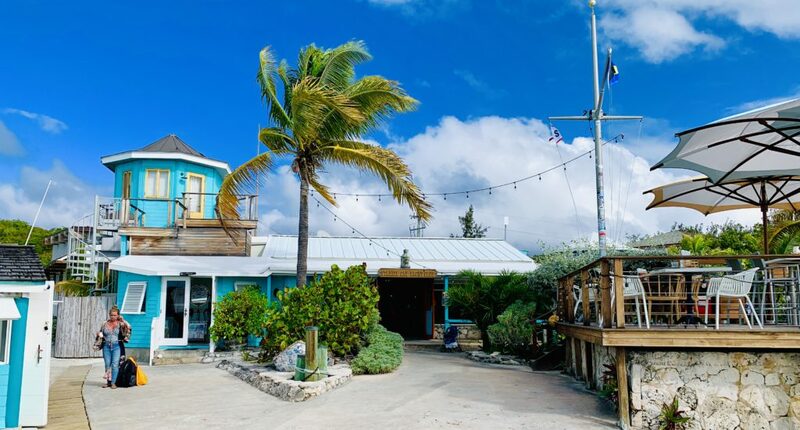 Located next to a marina in Marsh Harbor, hope off your boat on the final night of your charter to enjoy a rib or bingo night with locals hopping off their boats for the evening. The atmosphere in this bar is really unbeatable in the Bahamas. Speak to other sailors about their personal Abacos insights to get some real insight into your Abacos sailing experience! 2. Twin Brothers Fish Fry – Arawak Cay, Nassau. Located at Arawak Cay, you can find a truly authentic atmosphere of local vendors selling all types of different fish. 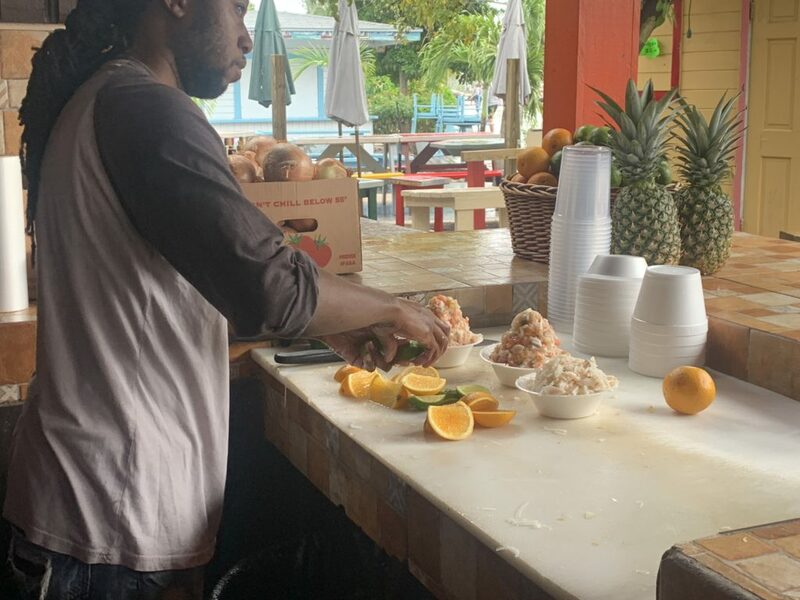 I would recommend the fresh conch salad, freshly prepared in front of you. You can get anything that is truly authentic at any of these street vendors. Expect to pay between $20-$30 for an excellent meal. After a day of island hopping Grabbers, catch the sunset at grabbers with a Frozen grabber in hand. Relax and play games with friends or take advantage of the hammocks on the beach whilst watching the sunset in paradise! Junkanoo Summer Festival in the Bahamas! 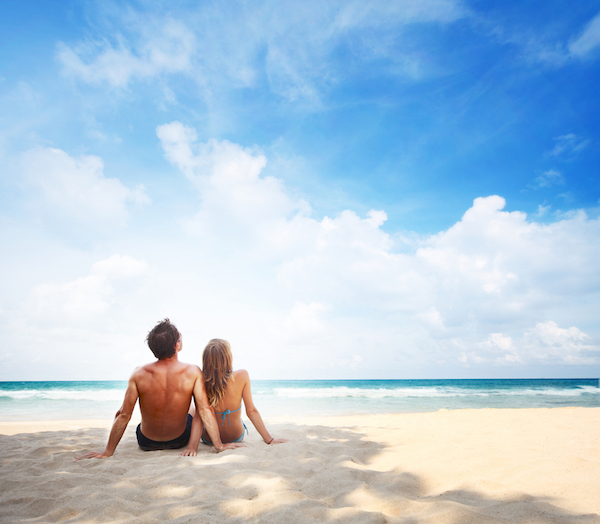 Summer is one of the most anticipated times of the year to visit the Bahamas! Families are out and everyone is on vacation so it’s the perfect time to head to the Bahamas with your family and friends and enjoy the cultural experience of the Junkanoo Festival. During the month of July the liveliest of these festivals takes place in Nassau but you can also experience the intoxicating carnival atmosphere in the Exumas as well as the Abacos. 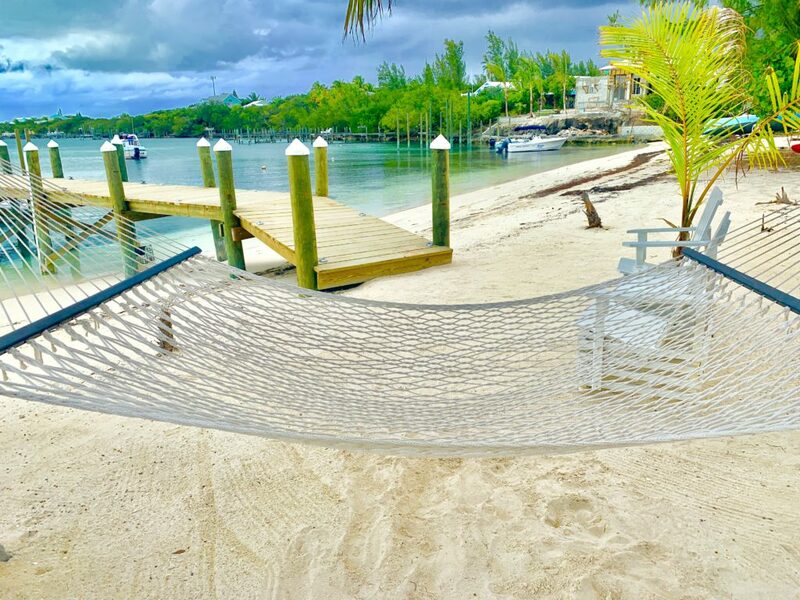 A Weekend in the Bahamas is Fun For All Ages! 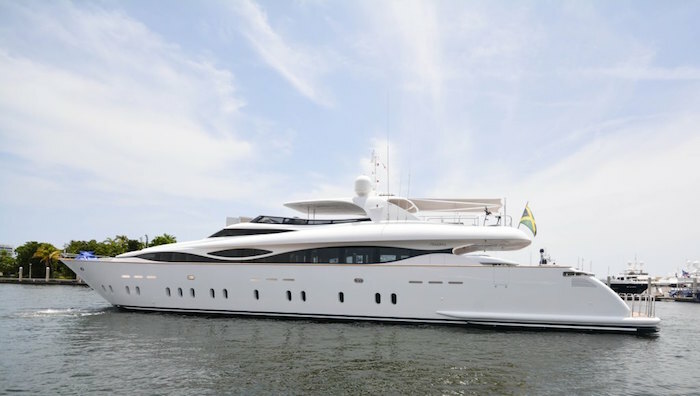 Spring Break is approaching us quickly and now is the perfect time to book your family getaway on a Bahamas yacht charter. If time isn’t on your side than this fun filled 3-day itinerary is the perfect solution and is sure to be a hit with everyone in your group. Where else can you swim with pigs and sharks, feed iguana’s on a beach and snorkel in James Bond’s Thunderball Cave except in the Bahamas?! What are your top five things to do in 2016? Maybe you want to take your family away to the Bahamas, where you will discover your own paradise island, swim with dolphins by day and enjoy gastronomic delights by night. 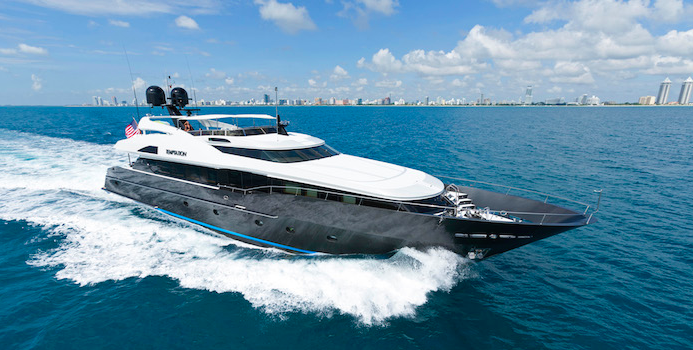 All is possible on the 157′ Christensen super yacht TOP FIVE, the perfect companion to your Bahamas Yacht Charter. 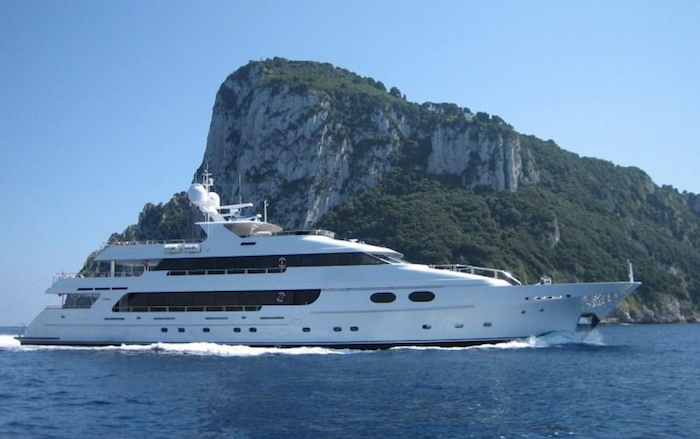 Benetti have created some of the most successful charter yachts cruising the Mediterranean and Caribbean, offering popular charter layouts, expansive exterior spaces and luxurious accommodation. 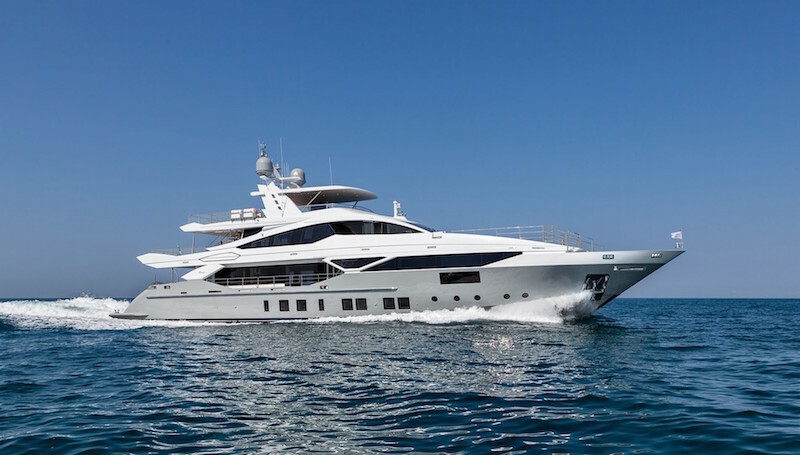 The 2015 Benetti 42m Super Yacht H will be no different, making her the perfect choice for your Caribbean vacation and Bahamas Yacht Charter.